In my experience guacamole seems to be one of those foods that most people either love or hate. Some people are happy with any guacamole, but others take it much more seriously. There was even a huge social media blow-out (Guacamole-gate) when it was suggested that a guacamole that included peas could be superior to others. Personally I’m more on the traditional side of guacamole things. 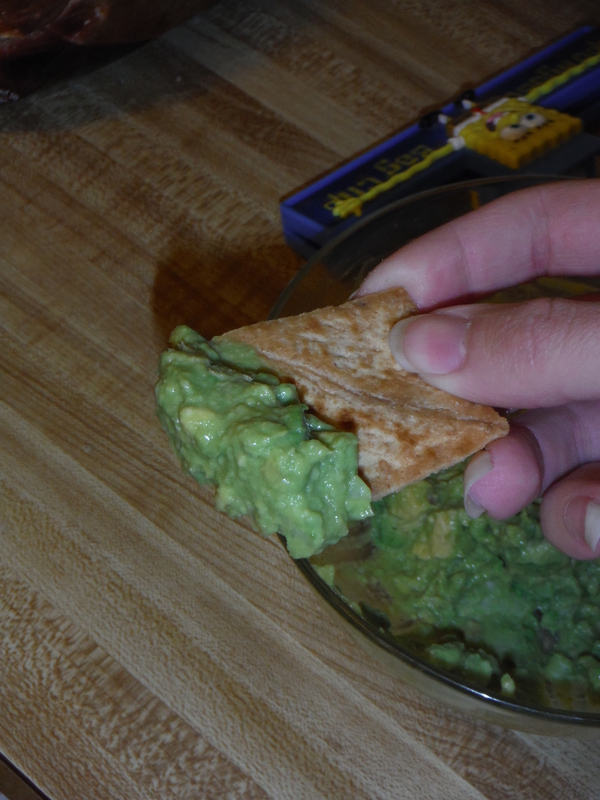 A good basic guacamole is a culinary multi-tasker. You can set it out as a dip at a party, put it in a burrito, on a sandwich, or use it as a topping for quesadillas, chicken, etc. Guacamole can range from super basic to super loaded. With this post I’m going to go over how to make a super basic guacamole and then add some suggestions to amp it up a bit if desired. There’s really only 3 ingredients you need for your most basic guacamole: avocado, lemon or lime juice, and salt. Once you have this base you can easily decide on other ingredients to add in to give your guacamole a different taste to fit the occasion. Or just eat it as is. Whatever suits your mood that day. 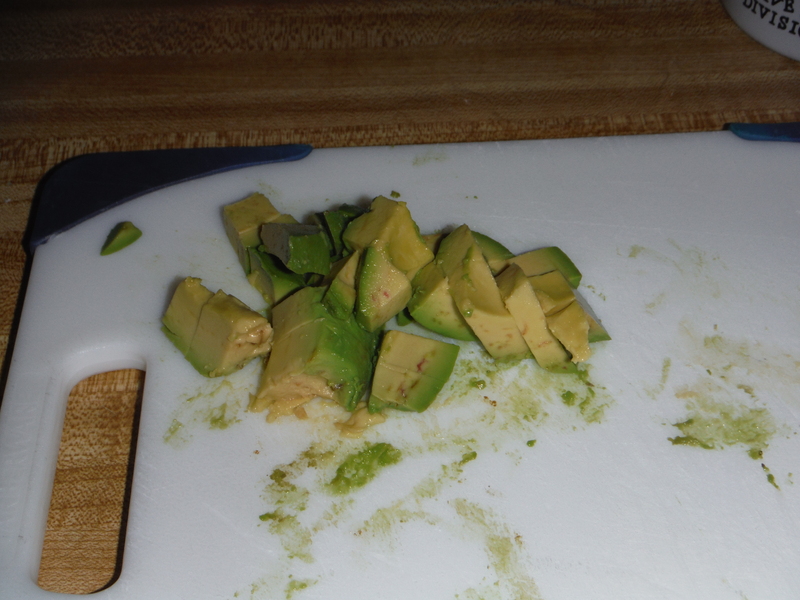 Halve the avocados, remove the pits, and scoop out of the skin. 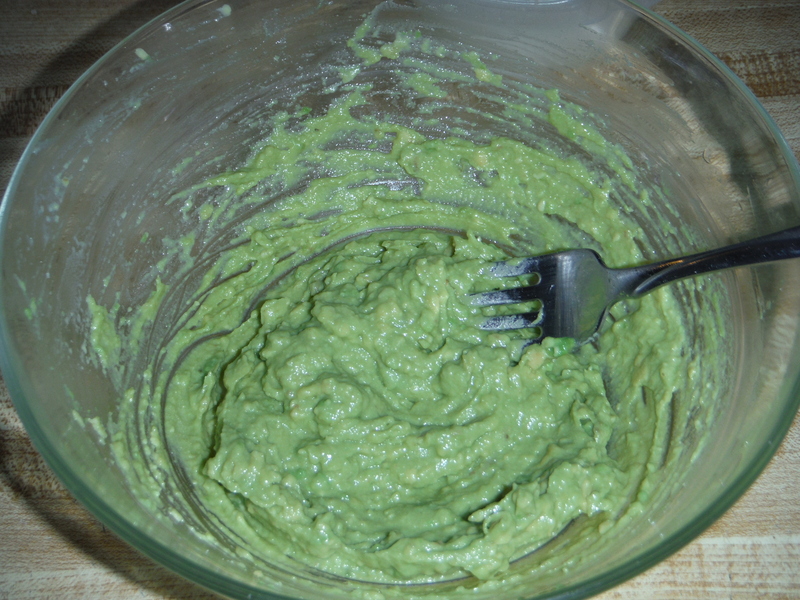 Take 3 of the avocado halves and mash using a fork until mostly smooth. Dice the remaining avocado half. Mix in the citrus juice and salt. Gently stir in the diced avocado. Here you have the most basic guacamole. And it’s delicious. Some other additions that are still on the simple side include diced onions, cilantro, and diced tomatoes. The one I made for these pictures also has onion in it. If you’re adding in other ingredients such as onion or tomato, mix those in before adding the diced avocado. I would always add the diced avocado last to avoid it getting too mashed up. 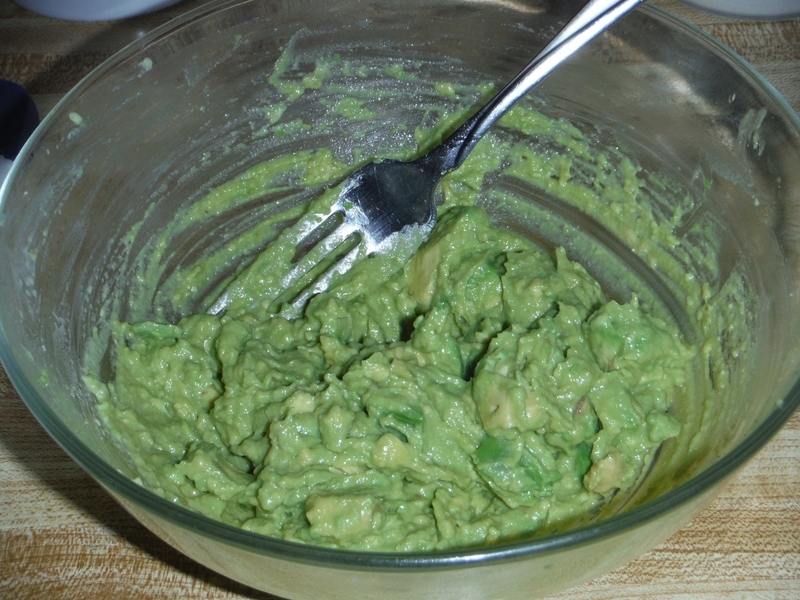 You can store your guacamole in an airtight container in the fridge for a bit if you need to. But fresh guacamole with no preservatives is not going to hold up long. 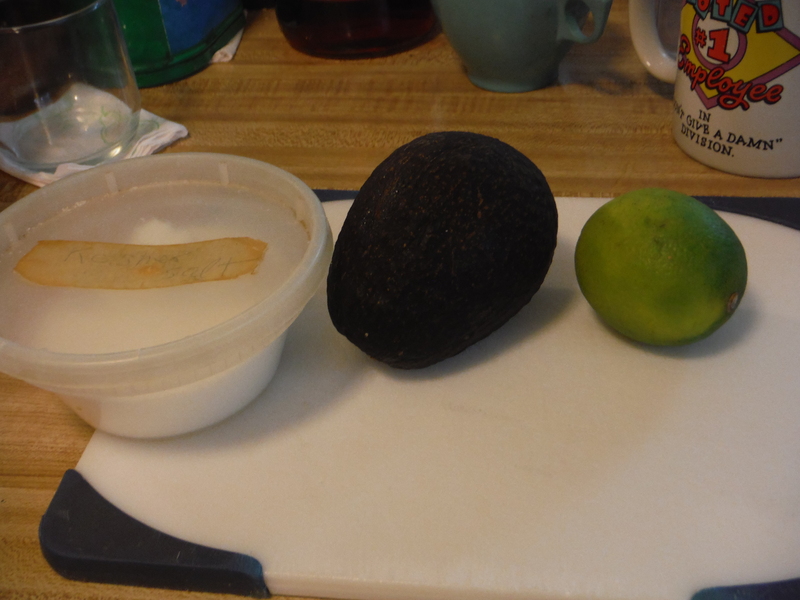 The lemon (or lime) juice helps keep the avocado from turning brown a little bit. But I still wouldn’t expect it to last longer than a day. Posted on July 14, 2015, in Food 101 and tagged avocado, easy, gluten-free, guacamole, healthy, knowledge is power, recipes, snacks, vegetarian, yummy. Bookmark the permalink. 5 Comments. A little trick for you rather than tacos we just take some whole wheat tacos and cut them in triangles put a bit of oil and herbs, etc…..and bake them on a cookie sheet in the oven. Healthier than the taco chips and if you buy the generic ones quite cheap also. That sounds yummy, thanks for the tip! We’ll try it out next time we need to make some taco chips.